Wifestyles Blog & Photography: Wifestyles of the Domesticated Diva? 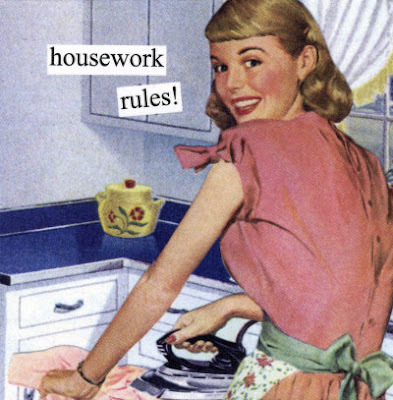 Wifestyles of the Domesticated Diva? I've discovered my domestic side and I think I like it. I have to say, I've impressed myself. I haven't even burned one thing! Take a look at some of my dinner creations! First dinner as a married couple! 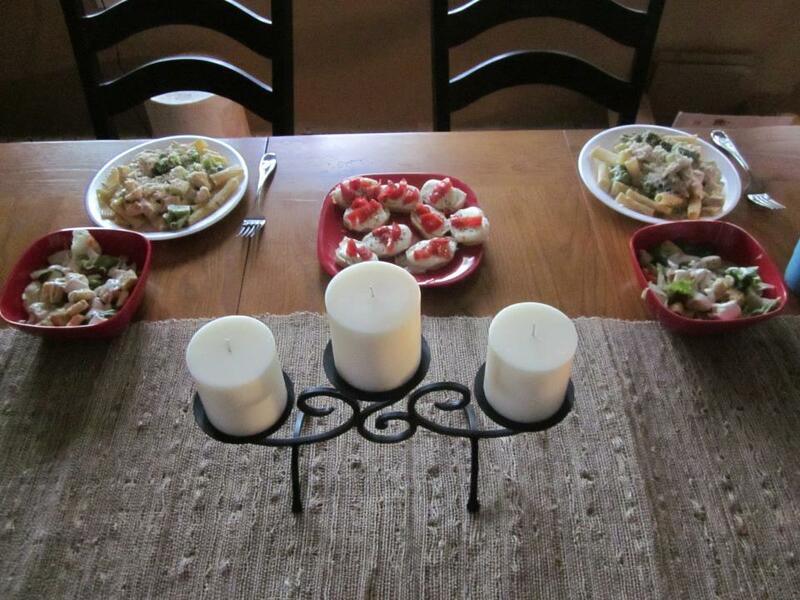 Chicken Alfredo pasta, Brascetta and salad! 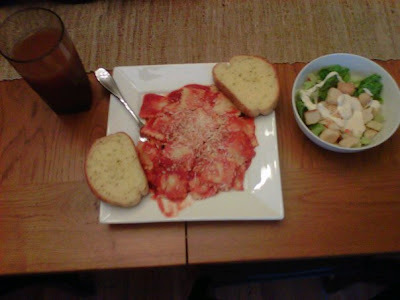 Four cheese ravioli, garlic bread and salad! 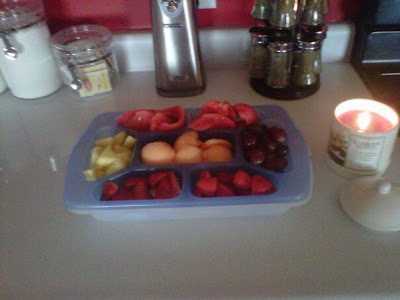 Today I decided to make the hubby a fruit tray and homemade fruit dip! So what do you ladies like to cook your men for dinner? Or do they do the cooking?! That totally happened to me after I got married too! I even bought a sewing machine! Something about marriage totally kicks you into domesticated gear huh? I am anything BUT domesticated, sadly. I hoped Pinterest would help me, but so far I've managed to ruin almost everything- hahaha! My hubby does the cooking, cleaning, and laundry. Always has and probably always will. I feel very lucky. We each do a little bit of both. There are things that I make better and things that he makes better..he does ALLLL of the grilling though! I'm the same way..I kinda wish it was still the 50's in that way too because sometimes..I feel like I can't express that I feel that way to certain friends because I would be looked upon as so old fashioned or a little bit sexist in a way you know? BUT I do the cooking and I love it andI wish I had more time to cook for us! I get home after 6:30 most nights so to start a whole meal takes some time!